A beautiful Kentish GASTROpub at the foot of the WYE Downs. 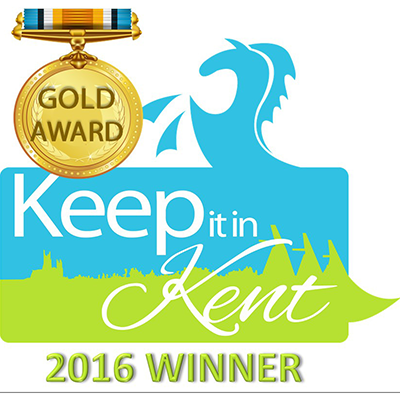 Right in the centre of historic Wye village stands The Kings Head, a Victorian coaching inn, which has proudly put its crown back on as one of Kent’s, and the UK’s, best places to eat, drink, and stay. WE LOVE & LIVE FOR LOCAL! Supporting local producers since opening in 2013, the chefs in our kitchen produce 95% of our menu in-house with only the best local, seasonal ingredients. Our menu is dictated by the seasons, and if it’s not coming out of the land, sea, or sky, it won’t be on our menu. With 40 quality wines to choose from including award winning English sparking wines and Champagnes by the glass, and over 60 spirits, it’s not just about the glorious food. Our cosy guest rooms are the perfect way to make it a hat-trick: food, drink, & rest. 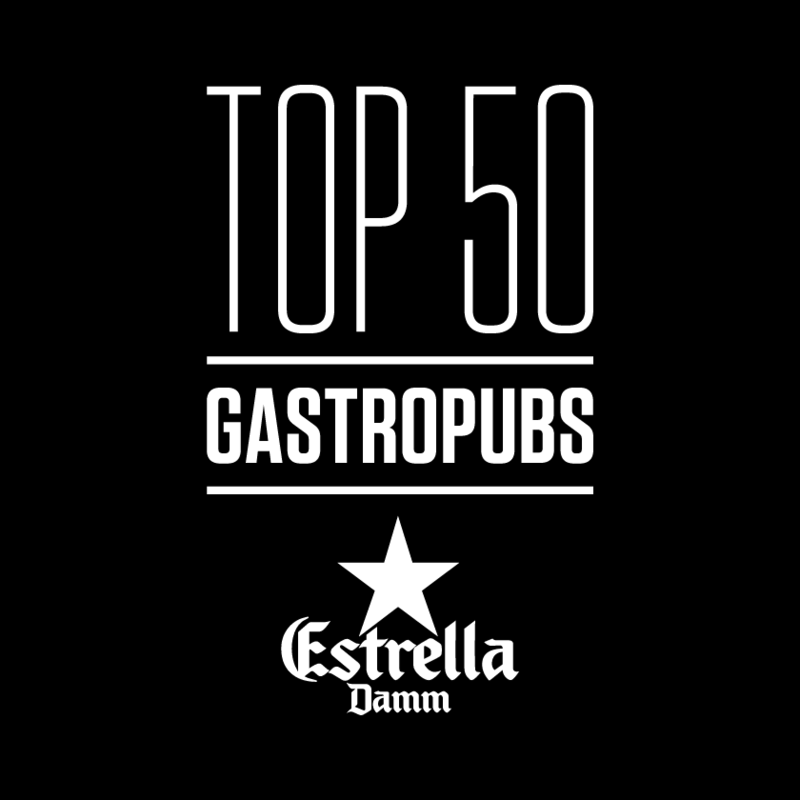 We’re really proud to have received some amazing recognition and awards for the experience we deliver at The Kings Head, but our best reward is to welcome you, when you join us for all the goodies waiting to be experienced! Our chefs are having fun in the kitchen, with local produce and fab ingredients to produce our award winning menu, come try! We like a good bevvy, come and join us for some great local ales, delicious wines, and first class soft drinks from near and far. Kick back and relax, and let us take care of your stay with our hospitality and laid back style. Welcome home for a night! Bring the pooch and let them join in the foodie fun with one of our chefs freshly baked doggy biscuits and a bottle of Bottom Sniffer (that's doggy beer!). Whether you're popping in for a drink, a bite to eat, or a night's stay, your best friend is our best friend.